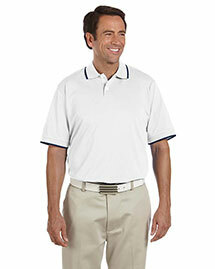 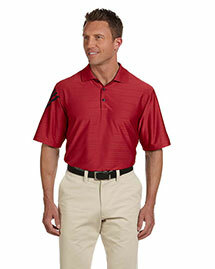 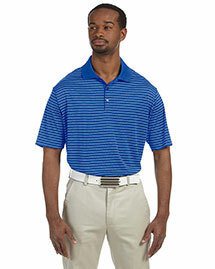 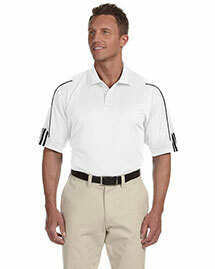 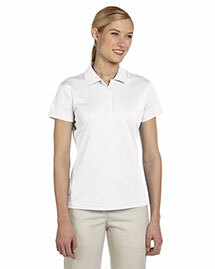 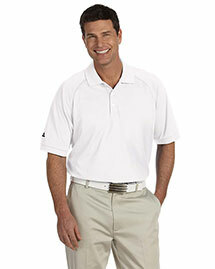 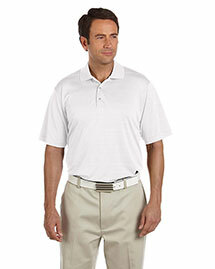 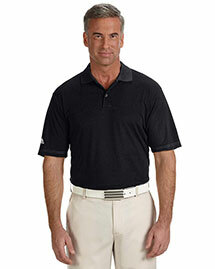 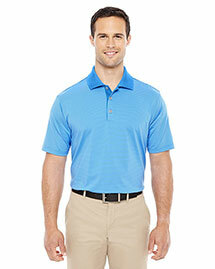 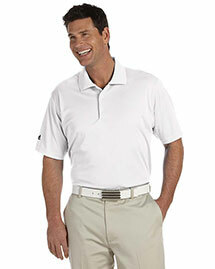 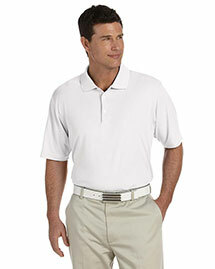 Adidas Apparel is renowned for delivering high-performance products and superior quality sports apparel. 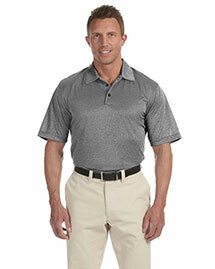 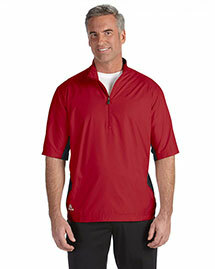 Adidas Apparel uses a number of blends for a workout that’s comfortable and moisture/heat controlled. 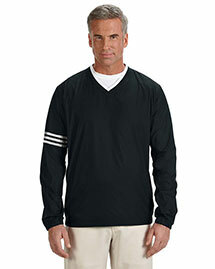 Adidas Apparel includes sweatshirts, t-shirts, jackets, sweatpants and more. 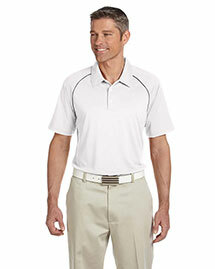 Adidas Apparel fuses style with performance, so you’ll look as good as you feel. 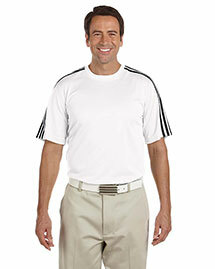 Get Adidas today!